Did you know that fewer than 1 percent of our population of 317 million are farmers? At one time, it was common for everyone to grow their own food. But with the immense amount of growth of our country has experienced, most Americans are now five generations removed from the farm. This means less people growing our food, and less land to grow it on, but that doesn’t mean there is any less care that goes into it. Being five generations removed from the farm, a huge disconnect has developed between the farmer and the consumer. So much so, in some cases, that people couldn’t even tell you where their food comes from aside from in the grocery store. When in reality, about 90 percent of the food grown in America comes from a family farm. It really saddens and frustrates me to see this happen, which is one of the reasons why I became an ag communicator. One of my greatest passions is helping to educate people where their food comes from and how it’s grown. But with anti-ag groups presenting misinformation, it’s sometimes hard to give people a firsthand look into what it is REALLY like on the farms across America. That is why I am so excited to share with you the new documentary, Farmland! Released in theaters today, Farmland lets you step inside the world of farming and take an intimate look at the lives of farmers and ranchers in their ‘20s, all of whom are now responsible for running their farm and producing the food we all depend on. As the trailer said, “When people see farmers, they think GMOs, organic, certified organic, all natural, treading an animal humanely” and all of the other buzz words that the media reports on, but what they don’t think about is that the farmer growing their food is a regular person just like you and me. And farming isn’t just a job to them, it’s their livelihood. Their lives depend on ensuring that their crops and/or livestock are healthy or nutritious. Not only because they feed them to their own family, but because hundreds and thousands of people are depending on them. To the outside eye, making sure that happens might look easy. But from firsthand experience, I can tell you that farming is anything but. “We put so much time and so much effort into making something happen, when it finally does happen, we’re pretty proud of it.” – Farmland. We got to meet one of the farmers from the movie, Leighton Cooley! A fourth generation poultry farmer, Leighton operates four farms in georgia with his father. In addition to chickens, he also has a cow-calf operation and grows hay. Leighton and his wife have two sons. 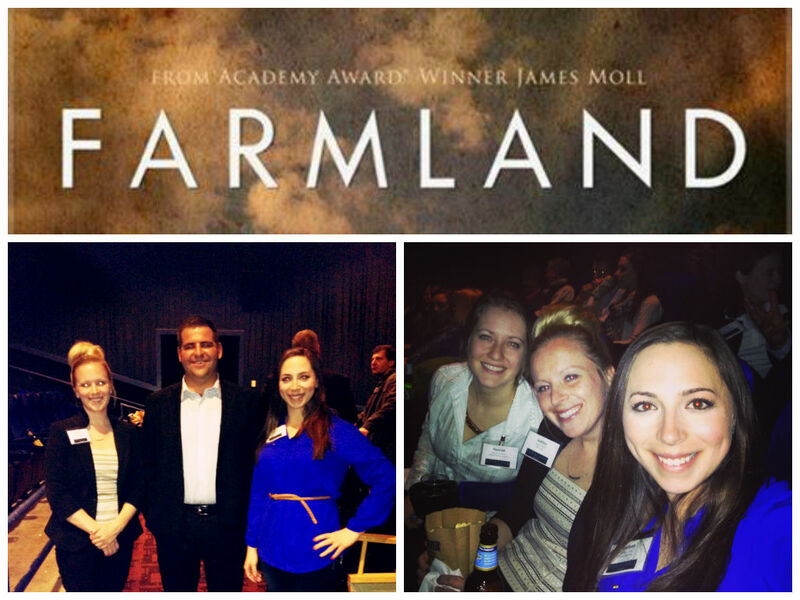 Farmland will be released in select theaters across the country starting TODAY! 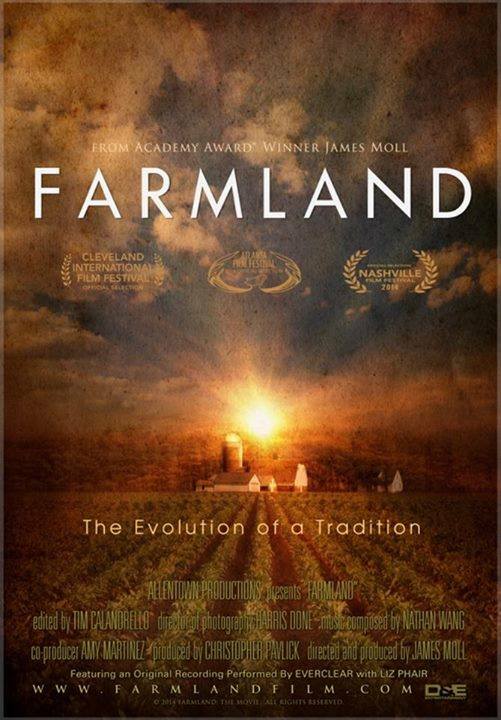 Please check www.FarmlandFilm.com for screening dates and locations. 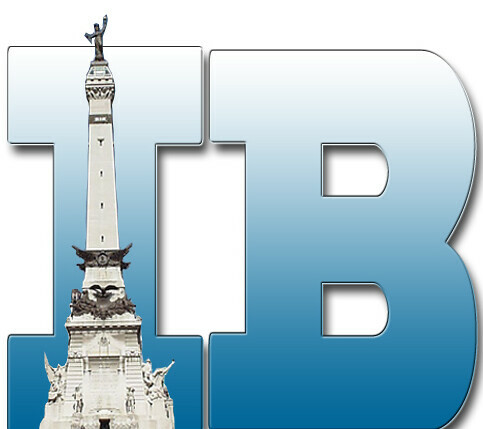 In Indiana, it will be showing at the Landmark Keystone Theater in Indianapolis. If you don’t see a theater near you, their Facebook page said to send them a message with your email address and they’ll add you to the list to receive updates about the digital download and DVD release of the film. Please do me, and yourself, a favor and go see this film! I hope you enjoy it as much as I did! Posted in Ag Events, Agvocating, Did You Know?